An officer of the 1975 batch of Indian Railway Service of Mechanical Engineers (IRSME), Shri Chandra held various key positions on different Zonal Railways. 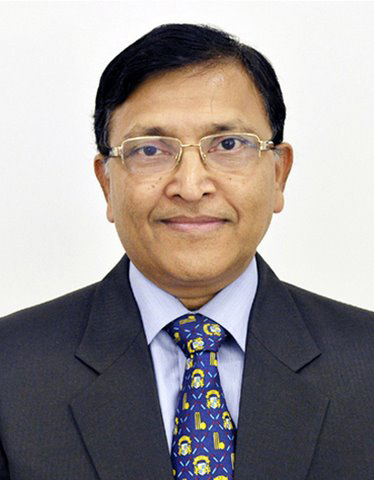 Shri Chandra worked as Additional General Manager in two of the biggest Railways viz East Central Railway (Hajipur) and Northern Railway (New Delhi). During his career, he worked as Divisional Railway Manager, Ambala Division of Northern Railway. He has also worked as Executive Director, RDSO, the research arm of Indian Railways, and headed both the Testing and Quality Assurance Directorates. He is credited with first set of successful trials for DMRC rakes and their subsequent clearance and helping introduce the concept of technical Quality Audit on Indian Railways. He also worked as Railway Advisor for Europe (Based in Berlin) and is well versed with the latest railway technologies and is credited with having brought several new technologies closer to home. Rail Analysis India : I believe you have more than 40 years experience in the Railway industry of India and have held positions of high esteem in various Railway organizations; can you please give a brief account of your unforgettable achievements ? Mr. Keshav Chandra : Some reminiscences ! 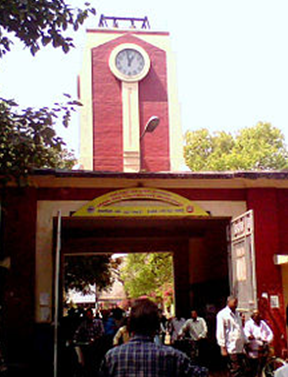 As Executive Director / Quality Assurance / Research Design & Standards Organization / Lucknow, in 1996, I helped introduce a new tool for monitoring quality in repair, maintenance, overhaul and new manufacturing practices, viz, Technical Quality Audit vs the Inspection in vogue, on a pan India basis in the Mechanical Department, with full support from Railway Board. Technical QA was a preventive style of inspection leading to long-term gains vs routine Inspection which was a detective style of inspection and short-lived. Technical QA of almost two hundred maintenance depots and major overhaul workshops was done across 16 Zonal Railways and 4 Production Units. This change-over, put quality in proper focus, resulting in a major upswing in Key Performance Indices of the department. It gave me immense satisfaction over the years when I saw the new concept being picked up by the Safety Department of IR, followed by other departments such as Electrical and others. 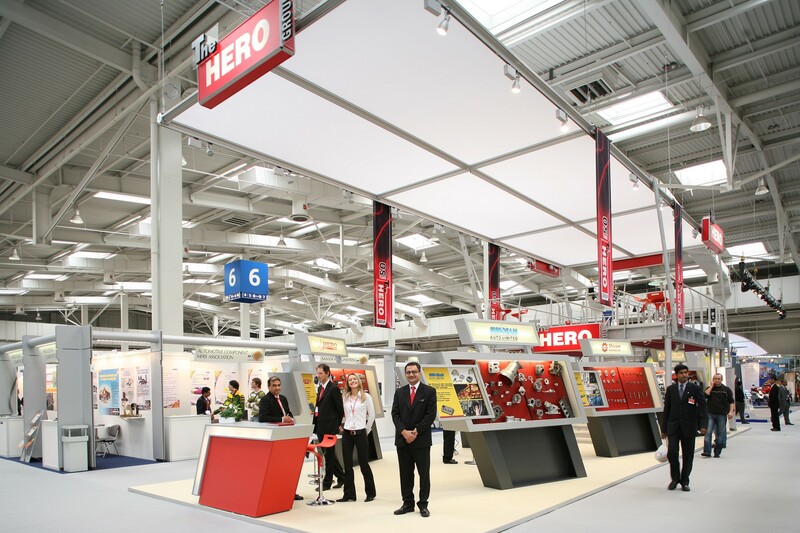 In 2006 India was a Partner country at the Hanover Messe. Several hundred Indian business houses were represented. I as Indian Railway Adviser, Berlin, helped craft a decisive MOU between Indian Railways (IR) and Deutsche Bahn (DB) covering several key issues, including High Speed. This was duly signed between Mr J. P. Batra and Mr Hartmut Mehdorn, Chairman IR and DB respectively, in the presence of PM, India and Chancellor, Germany. 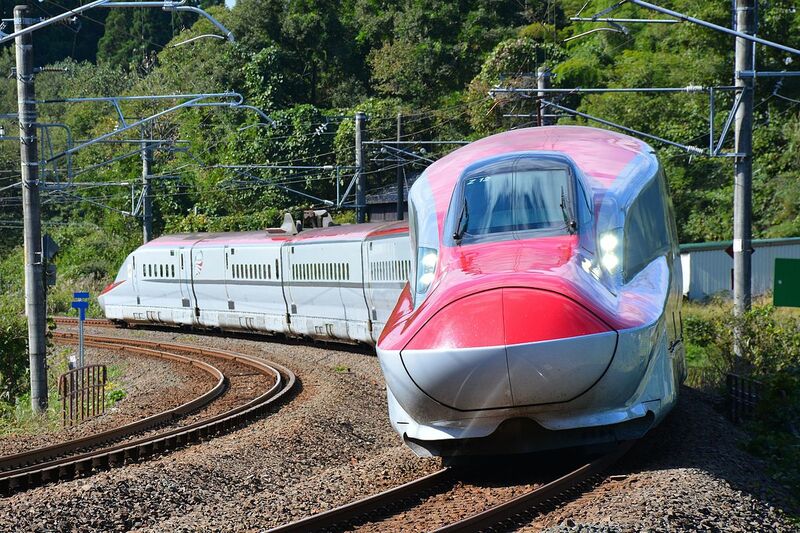 High Speed of today takes its roots from that era. As General Manager /Northeast Frontier Railways in 2011 catering to the 8 NE states, in some of the most geographically hostile regions of India, the task of keeping one step ahead of the fury of nature often translating in the form of incessant rains, treacherous landslides, poor accessibility to work sites was a near daunting task. Constant scanning, identification and vigil of the accident-prone sites were required on a 24X7 basis. One of the important lessons learnt was that one could never drop ones guard even for a moment. In parallel, investments in infrastructure were planned for a long-term improvement in the health of the Railway. As a Board Member, I on purpose empowered my officers uniformly across IR, however junior they were to be able to air their views-both technical and personal, without fear or favour. The twin approach helped us to get to the root of the technical problems and resolve the burning issues affecting reliability and safety of rolling stock in double-quick time, rather than just address them in air-brushed meeting halls. There are illustrations of scores of such technical issues, which were not just resolved but eliminated for all time. In similar fashion allowing the junior-most officers to vent their personal grievances at the highest level led to a real analysis of their concerns from all angles with timely resolution of such issues, helping increase productivity and create better team-work. Rail Analysis India : You are well aware that the Indian Railways are growing very rapidly and where do you see India reach by the year 2050, in terms of Metros and High Speed Trains ? Mr. Keshav Chandra : India firstly by 2050 will clearly have moved towards an efficient multi-modal transport system, where railways, metros, road transport, airways, inland waterways, sea routes will have been integrated, complementing and supplementing each other and not stand-alone silos as of today. Secondly because of continual stress on energy conservation and green emissions, rail transport will have taken its rightful place of prominence in freight and passenger traffic streams, out-beating road transport. Thirdly with the nuisance attached to private transport ranging from high consumption norms, poor emission standards and congestion issues, the suburban inter-city space will be overtaken by medium high-speed metro trains, with Transit Oriented Developments. The fourth development will be in the intra city space, the burgeoning of the conventional metros, with each metro spreading its wings, covering all the nooks and corners of their respective cities. 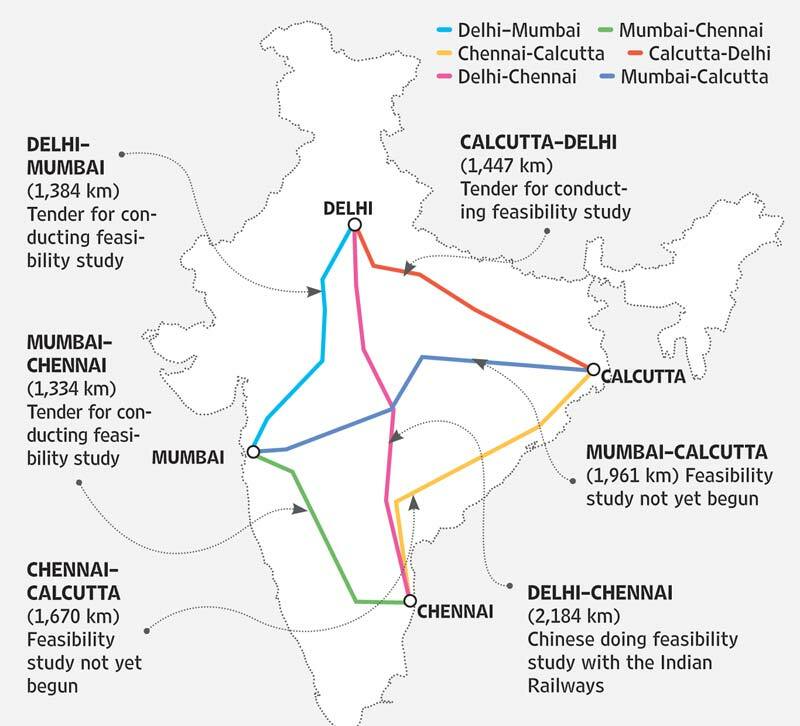 Fifthly, High Speed network, whether it be classical High Speed (300-350 KMPH) or still higher speeds of Maglev (400- 500KMPH) or record-breaking Hyper Loop (800-900KMPH) will constitute a substantive kilometerage of IR network, though not dominate it altogether. Rail Analysis India : RITES has grown leaps and bounds over the last decade and when you were the Chairman then, what is the secret behind such phenomenal growth ? Mr. Keshav Chandra : As Chairman of RITES, I had to ensure that both the top and bottom lines of the company were moving upwards in unison. They were trying times in that small companies were fast nibbling away at our conventional businesses, especially in the ‘consultancy’ arena. While guarding it, more importantly, our ‘expotech’ expertise had to be further exploited, which we did to the hilt. We reached out to our traditional clients among our neighbouring counties, offering them different products, particularly those, which suited their immediate rolling stock requirements and got the right responses. Execution of the orders was of course critical, which was managed with our PUs, measuring upto the challenge with flexible manufacturing techniques and out-of-the box thinking by our engineers. Furthermore, RITES went beyond its immediate consultancy role and tried to dabble in contract execution as well, making a good beginning, which served us in good stead later on. Incidentally 2012-13 was the first year ever that in its almost 40 year history, it crossed a turnover of 1000 cr with the highest ever Profit After Tax to boot. The same rigor with a lot of flexibility thrown in has helped RITES, cross many mile-stones since then. 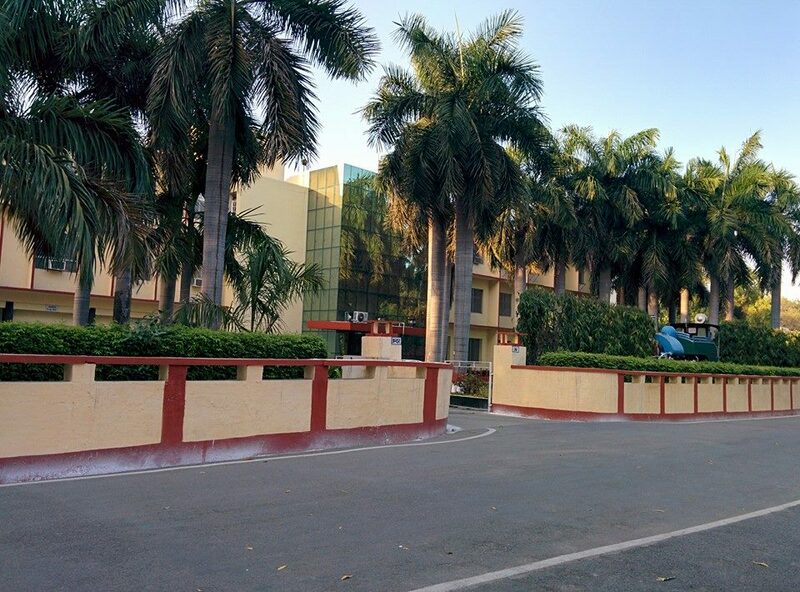 Rail Analysis India : Having worked in RDSO (Research Design & Standards Organization) Lucknow, as the Executive Director of two key directorates, what was the role of RDSO then and what is the role now ? Mr. Keshav Chandra : RDSO is one of the foremost research and design organizations in the world, covering the various facets of railway engineering and having multiple facilities for testing of varied components and sub-assemblies all under one roof, besides being fully equipped with mobile labs to test rolling stock on line. Its contribution whether it be in the running of Howrah Rajdhani of 1970s or designing of air-brake wagons in the 1980s or re-designing of concrete sleepers in the 1990s is amazing, to name a few initiatives. RDSO’s role in laying standards and specifications and ensuring quality assurance standards for critical products is all too well known. While in RDSO in 2002, I was tasked with the onerous responsibility of testing the newly arrived Delhi metro coaches, imported straight from Korea. RDSO while competing against the best testing engineers from abroad cleared the coaches after a two-month long intensive trial, well ahead of others. Infact it has now joined hands with institutions of learning, such as the IITs so as to blend applied engineering with academic inputs, to provide for still more holistic solutions to our railway engineering problems. Rail Analysis India : Do you think the high speed trains and the freight corridors, can be the game changers in the Indian Railway Industry, If yes, how ? Mr. Keshav Chandra : Firstly we must appreciate, that High Speed Rail (HSR) is getting introduced on IR not any too soon, infactatleast a generation behind the world leaders in High Speed, if not more! Secondly we must not forget that HSR is a precursor to the introduction of latest railway engineering technologies, which ultimately find expression in conventional railway engineering in a fast-forward mode. Thirdly today HSR may look like a money guzzler, but tomorrow it could be a money earner when IR after perfecting the technology is able to export the same at economical rates, world-wide. As regards Freight corridors, its high time that IR being in the billion-ton club already for the last so many years now, is able to run time-tabled freight trains (on segregated corridors) which are high on punctuality and delivery, leaving the present day mixed-service corridors exclusively for high quality passenger services. So both the HSR corridors and the Dedicated Freight Corridors must be duplicated several fold across the IR map, to reap the benefits fully. Expansion of both streams will spawn myriads of micro, small, medium industries, apart from infrastructure companies getting a major fillip. Rail Analysis India : Safety and security are of prime importance to the country, what are your suggestions to provide a safer journey to the commuters ? safety. These instrumentations are the best bet for sprucing up safety, at a particular point in time, other things being equal-fund availability, easy access to the safety products and maturity of a railway system to absorb them. The other more important aspect of safety is that the fundamentals/parameters of repair, maintenance, overhaul, new manufacturing or operations, whether they concern rolling stock, track, bridges, OHE, signaling & telecom networks, etc, which directly impinge on safety, should be monitored closely and protocols observed in letter and spirit. Often railway systems shift their focus from the latter to the former, with disastrous results. Infact the former are mere accouterments to safety. Truly speaking they are the icing on the cake-the embellishments which can enhance safety, but not the bread and butter, which sustains safety. As regards security-it is also a function of the internal monitoring as well as of the external security system prevailing beyond railway precincts. While beefing up the former is a desirable aim, such as through installation of 360-degree surveillance cameras etc, a discreet watch on the external security beyond railways can only be neglected at our peril. Needless to say, a fool-proof safety and security environment is a must for a pleasurable commuter experience. Rail Analysis India : In your long innings, have you had other interests outside Railways as well- Things which have motivated and captivated your attention as much ? Yes. Since 1976, I have been passionate about blood donation and have been associated with the Voluntary Blood Donation movement in the country, having donated blood more than 85 times. Have also framed a policy scheme called DOIALT (Donate Once In A Life time) which enjoins every healthy Indian to donate blood only once in his or her lifetime and promises to wipe out the shortage of clean blood in the country and with it the scourge of professional donors.